Being a leader in uneventful times takes focus and attention. Leading in times of chaos is a whole different thing. Nowadays, organizations all over the country hone their readiness for emergencies with “disaster drills” that prepare them to function in all manner of catastrophes; calamitous weather events, onsite shooter drills, and multi-casualty incidents like train wrecks or plane crashes. But I live in Florida, home of the hurricanes, and I’m not talking about the University of Miami mascot. I’m talking about Michael, and Irma, and Andrew; storms that have brought such widespread and stunning devastation that it is difficult to describe in words. I know that every part of the country is afflicted with some kind of natural disaster – wildfires and earthquakes out West, tornadoes on the Great Plains, and Snowmageddon-sized blizzards in the North – but for me, hurricanes mean autumn in Florida – a far cry from beautifully colored leaves gently drifting from the trees. 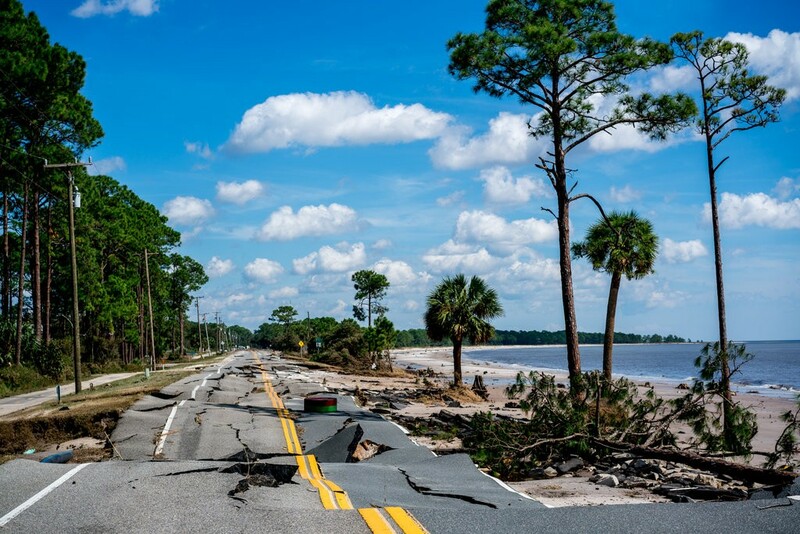 Recently, Hurricane Michael hit the Panhandle of Florida. It came together suddenly, and was the most powerful storm to ever hit that area. 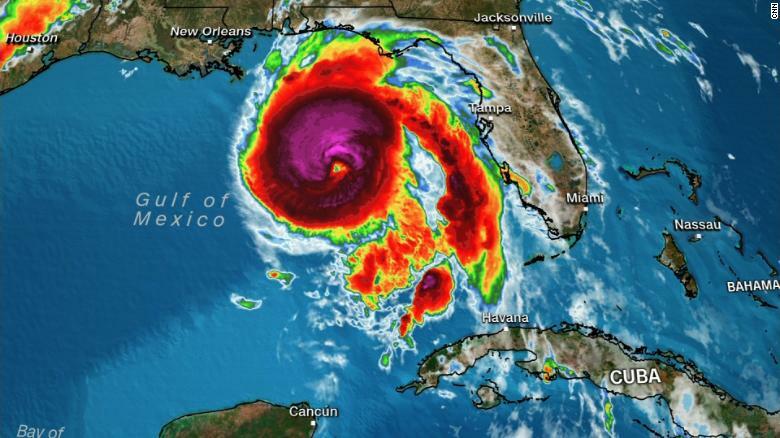 It wiped out the entire town of Mexico Beach and wreaked havoc across a broad swath of the southeast, going from Panama Beach all the way to Virginia. My dear friends and colleagues in Tallahassee at Big Bend Hospice serve one of the state’s most rural areas in eight counties of northwest Florida; towns like Apalachicola, Carrabelle, and Spochoppy. The residents of towns are independent people living in remote areas, as their families have done for generations. Big Bend Hospice has made the pledge to serve those people, and does so with total commitment. The level of disorientation can be overwhelming when our routines are upended and the resources we take for granted are gone. Suddenly even the simplest things are a challenge; how to prepare meals, get ready for work and care for the kids without power, where to take a shower when your well water won’t work because there’s no juice to run your electric pump, even what roads you can drive on when your regular routes are closed. This blog post from Rev. Candice McKibben sums up so much of the gratitude we all feel when someone in leadership steps up to help us in a time of crisis, to wrest order out of turmoil. Everyone is unsettled in times of chaos, and confident, decisive, even-keeled, and heartfelt leaders the ones are we look to, to hold us together. Many blessings to Cathy Adkison, CEO, Gini West, Chief Clinical Officer, and Bill Wertman, Chief Operating Officer of Big Bend Hospice in Tallahassee, along with the leaders of Emerald Coast Hospice in Panama City and Covenant Hospice in Pensacola. You’re doing important work, and your communities are safer because of it.